We’ve made it to February, folks! And with that, I welcome all of the hearts. 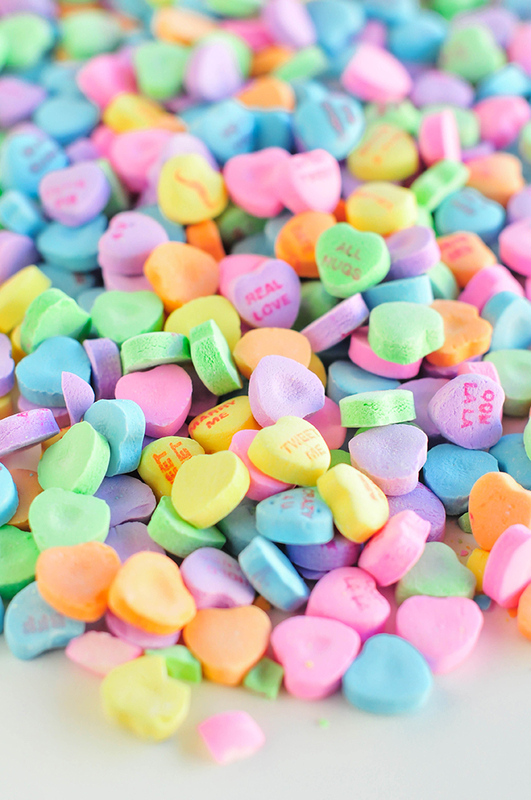 The paper hearts. The pink hearts. 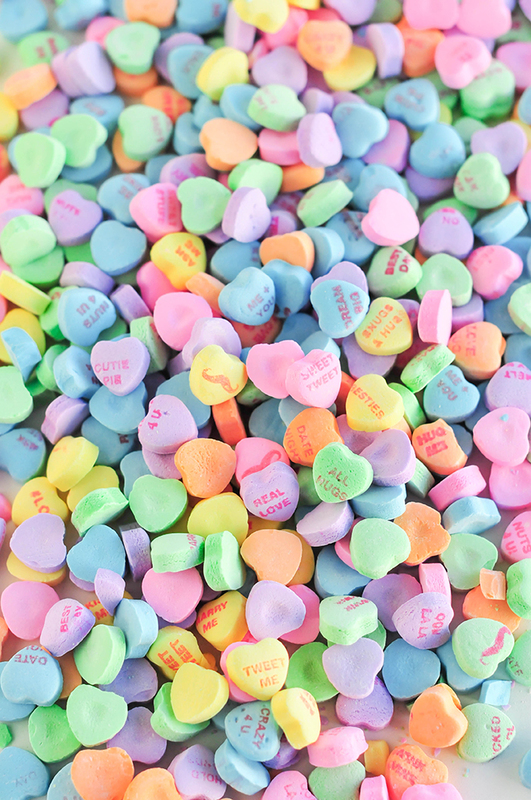 And the candy hearts. Oh! The candy hearts. I am so ready to eat all of these guys. It’s also important that we’re able to look at all the hearts as much as we can, so we’ve created another wallpaper for you guys! (I know!!!! So many!) 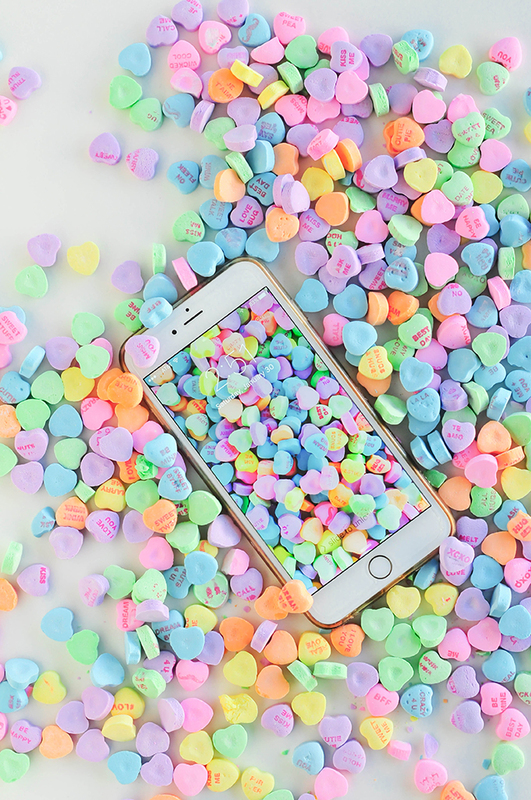 This conversation hearts wallpaper download is kind of the perfect accessory during the valentines season. So let’s get on that! You can choose from three different photos that will all brighten up the phones of the world. And isn’t that really what life is about? I’m glad you agree. 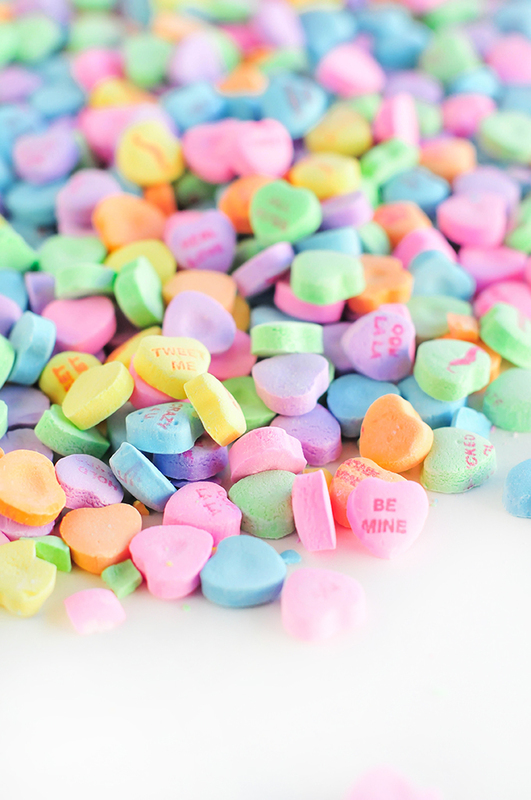 All sorts of songs about love and candy are playing in my head right now. That’s what happens when sugar is near. Happy phone-ing! Phone heart. Phone hearing? Share the goods on social with #properprintables! Check out some more of our wallpaper downloads like these cactus wallpaper downloads right over here! **Quick note! Please remember that these images are for personal use and not to be redistributed in any commercial fashion without written permission from the creator. Thanks!